Continuing her series on foods consumed during game day, Cathy isom lets us know about the super food that Americans will consume by the millions of pounds on Super Bowl Sunday. That’s coming up on This Land of Ours. Super Bowl Sunday is the number one avocado consumption day of the year. While rumors of a shortage earlier this month sparked fear there may be no guacamole at the party this year, Mexican producers are insisting that’s not true. The President of Avocados of Mexico said they are making sure grocery stores are well-stocked ahead of game time. 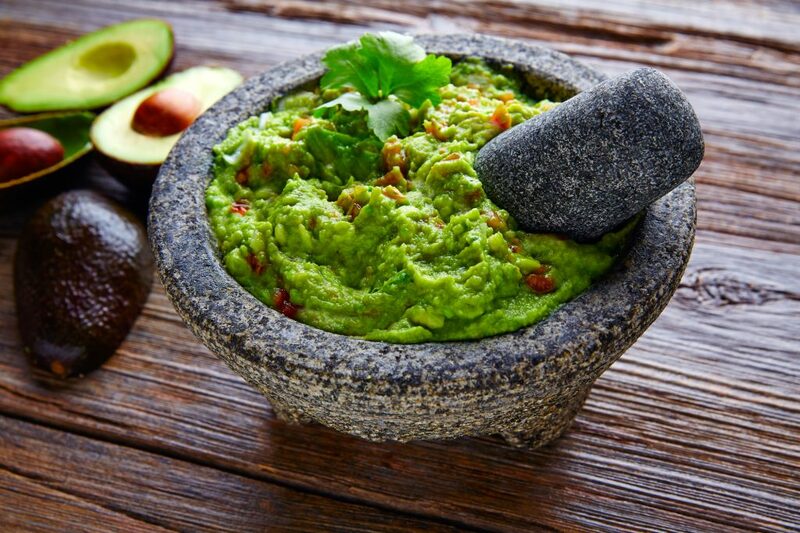 Imports of Mexican Hass avocados are in fact at record levels and that will continue through game time on Feb. 3. The United States imported a record 71.9 million pounds for the week ending Jan. 13, the Mexican avocado growers say. For the month, January imports of Mexican avocados are projected to reach 217 million pounds, up 16 percent from last year. And that’s great news since Americans are expected to eat around 8-million pounds of guacamole on game day.